I can't get enough of Gingerbread cookies! It's sweet. 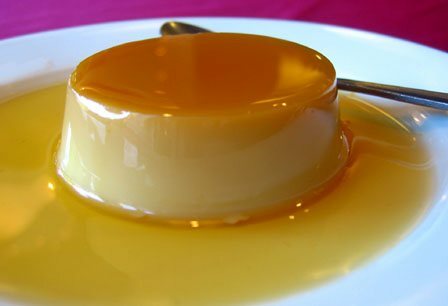 They use many eggs to make leche flan. Eggs, milk, sugar and other stuff. That's really great cause the taste blends with the softness of the food itself. I love Mac and cheese! One of my favorite dishes. Jellybabies, I eat one then I just can't stop. I can't stop eating Oreo cookies. *biryani, although I LOVE palow if I have yogurt with it. I get confused between all the rice dishes in Afghanistan/Pakistan. I just call them all palow or brenj.